Daniel Crommie's Blogosphere: A review of "Solstice Sketches"
A review of "Solstice Sketches"
This is very cool ethereal music by Daniel Crommie, delivered through the flute and synthesizer (sic). It is very complex and wonderful music to listen to before sleep, yet it's difficult to describe and really must be experienced. Very dreamy and relaxing, yet mind stimulating. You cannot go wrong here even though it's hard to tell when one song leaves off and another begins. 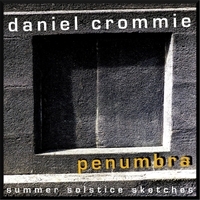 A wonderful addition to anyone's collection of relaxing, tranquil, thinking music. 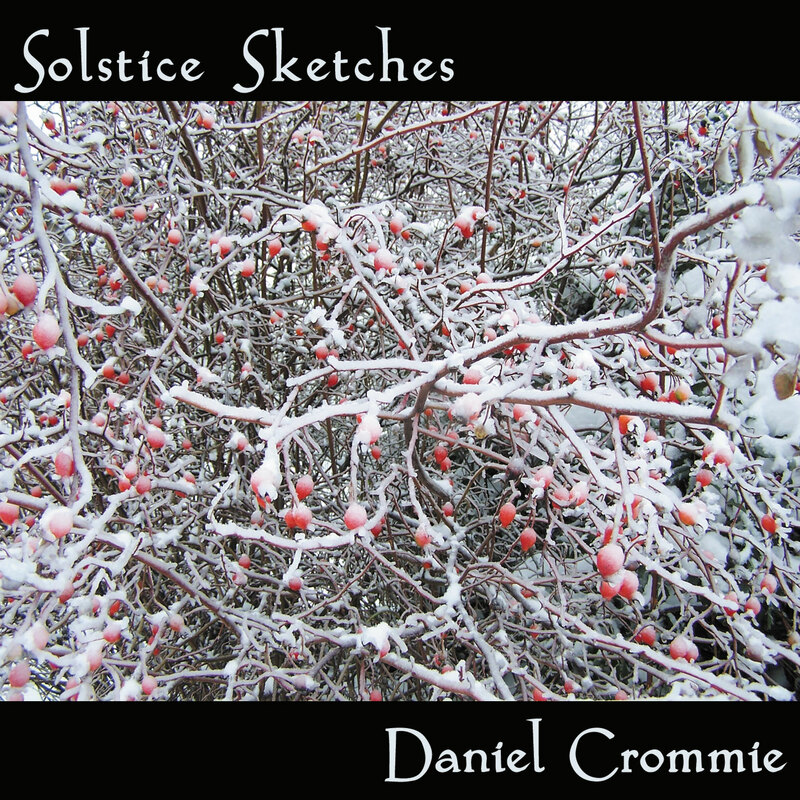 The prolific Crommie comes up with another winner here with Solstice Sketches. Read the review here. Click here to download from Amazon.